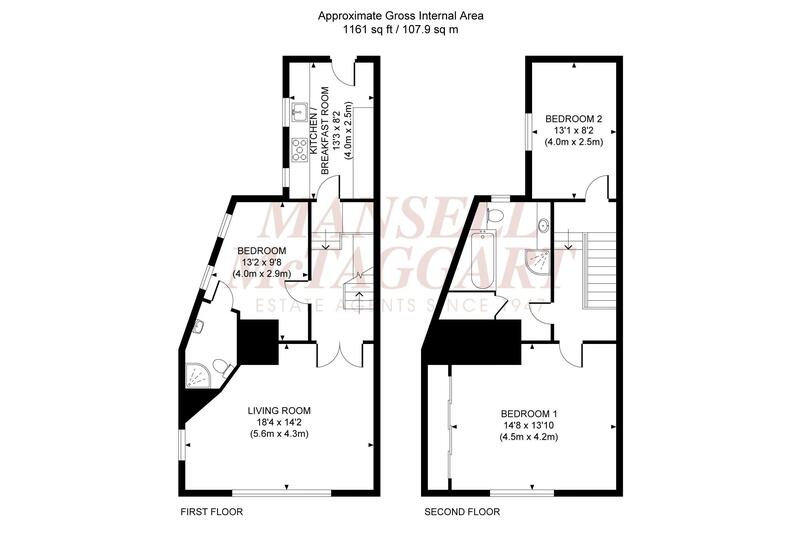 Presented in excellent order, a spacious three double bedroom maisonette close to the station. Hassocks mainline railway station provides fast and frequent services to London (Victoria/London Bridge 55 minutes), Gatwick International Airport and the South Coast (Brighton 10 minutes). BY ROAD Being within a short driving distance of the A23 at Albourne the property gives fast access to the M23/Gatwick Airport, the M25 and in turn to the complete motorway network. DIRECTIONS From our office in Hassocks village proceed west on the Keymer Road over the mini roundabout and under the railway bridge, take the first right into Station Approach West proceeding up the hill to the station car park. The property will be found on the left hand side on the opposite corner to The Talking Hands cafe. The long lease, low annual charges, close proximity to the station and spacious accommodation make this maisonette of particular interest to investment and first time buyers alike.